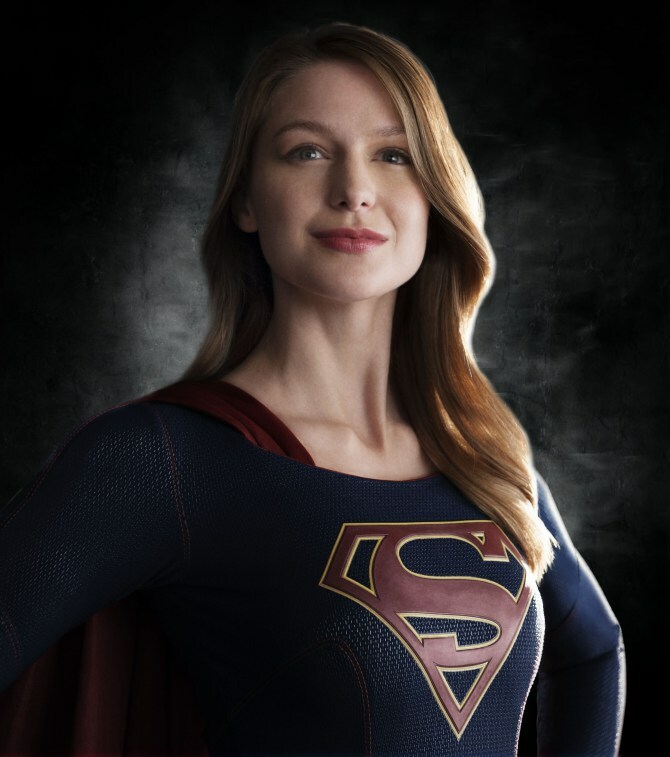 My name is Kara Zor-el” … and she spent 5 years on an island. No, wait, that’s Oliver Queen. My, does Greg Berlanti love that opening. Anyway, after this brush with heroism, Kara decides she wants to play in the realm of heroism, and we’re off to the races. We even get a fan service moment as she cycles through comic book Supergirl costumes … one which looks particularly stupid, and she dismisses it as such. She responds to an armed robbery with excitement and a smile. So, at the 45-minute mark, we’ve had our first super-fight. And, since everyone has seen Spider-Man a million times, she quits for five minutes because she didn’t win the fight. She has to be talked into saving the day, and believe in herself, and … why? Because freaking Spider-Man does this every freaking timeSeriously, enough people. The trope is now a cliche. Stop it. This entry was posted in Fiction, Reviews, Superhero and tagged DC Comics, Supergirl. Bookmark the permalink. I refuse to watch Gotham during my comic week round up. But I will point out that Flash and Arrow didn’t do the Spidey thing during their first seasons at least.